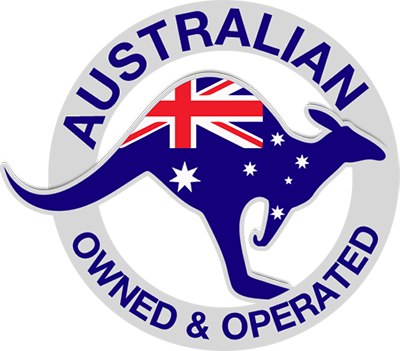 Coast2Coast Earthmoving is a family business that was established on the Gold Coast in 1966. 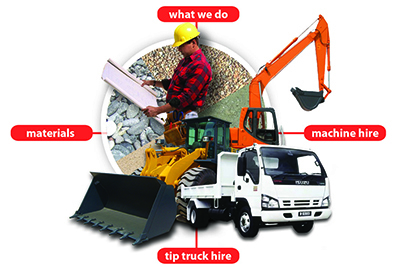 It has grown to become one of the biggest and most comprehensive suppliers of earthmoving services in south-east Queensland with branches in Brisbane, Gold Coast and Sunshine Coast. Coast2Coast Earthmoving boast the most comprehensive fleet of earth-moving machinery in south-east Queensland with over 400 machines available, managed by experienced owner operators. Our aim is to make your life easy, providing you with a call option for all your earthmoving needs from Hervey Bay to Northern NSW. We have built a solid reputation for always providing professional advise with honest and reliable service. Our first priority at Coast2Coast Earthmoving is servicing our clients and meeting their expectations. We feel through our wealth of knowledge of the building, demolition and excavation industries we are able to provide the most efficient and cost effective services for any earthmoving requirements. Gold Coast Earthmoving and Coast2Coast Earthmoving offer free no-obligation fixed-sum quotes on a variety of earthmoving projects, from building pads, clearing sites, basement excavations and demolitions through to general site works. Our professional staff and large fleet gives us the capability to provide the level of service you deserve. We pride ourselves on our commitment to customer satisfaction; our aim is to make your project run as smoothly as possible. As a result, we have been the largest supplier of construction industry earthmoving services on the Gold Coast for the last 46 years! No job too big, no job too small. Please contact our sales team for prompt and courteous service, fast fixed-price quotes and the full benefit of our experience for your next project.